Rouge trader. . HD Wallpaper and background images in the Ewan McGregor club tagged: rouge trader ewan mcgregor mcgregor. 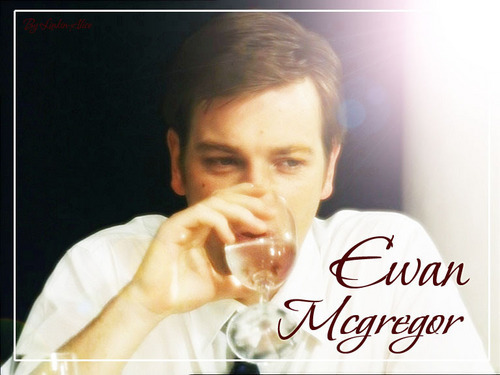 Ewan in promoting malaikat & Demons - pictures.